This powerful sixth collection of poetry is like some kind of new world Genesis singing its stories with lyric, grace, comic intuition and tragic force. The poet leads us over the remains of drought, along empty riverbeds that run parallel to failure and death, but then twists to capture a more elusive truth, pluck one last grain to hold, redeeming a bad harvest to sow hope in this soiled world. 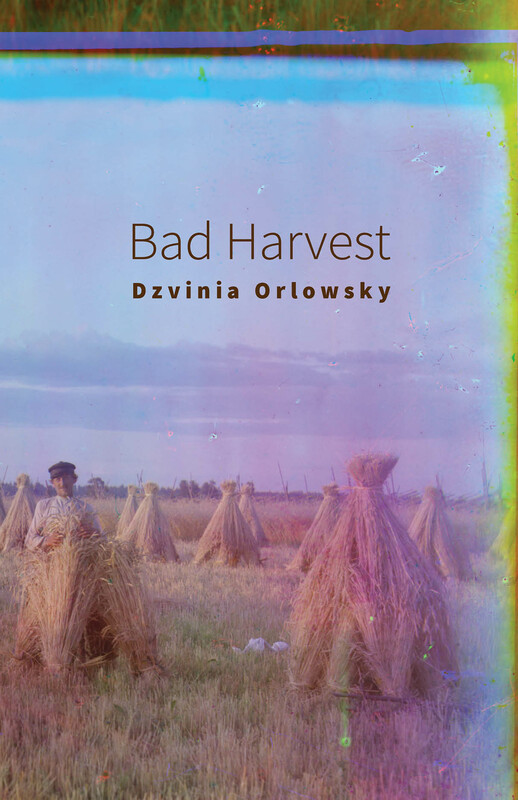 Bad Harvest burns like revelation.